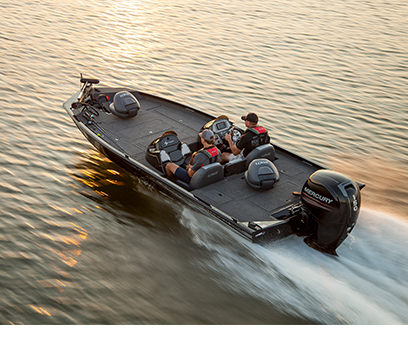 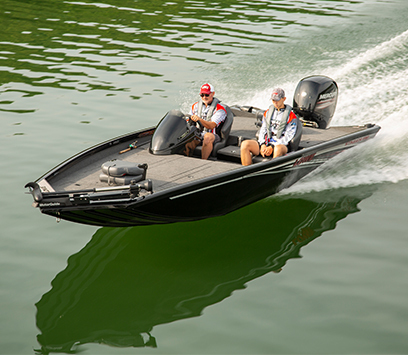 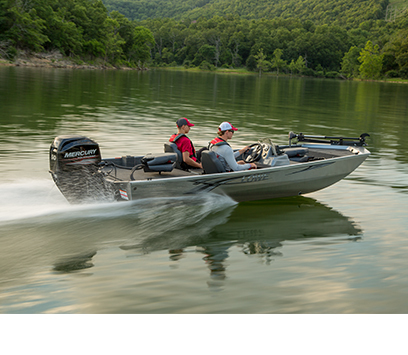 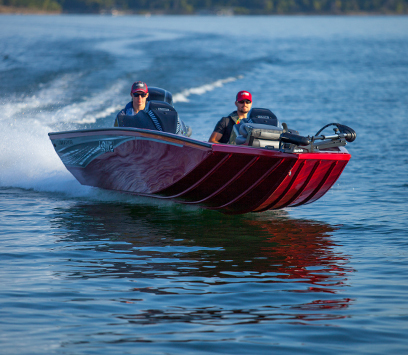 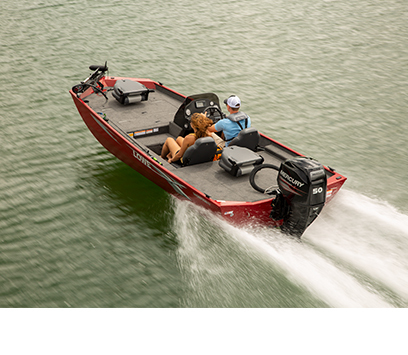 The ultra-sleek, ultra-fast, all-welded 2019 Stinger® Series is changing the way experienced anglers think about aluminum bass boats. 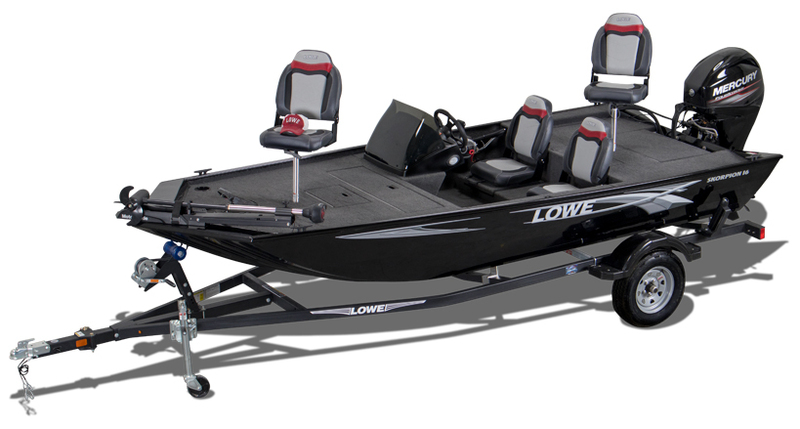 Lowe Stingers are tournament ready, and featuring some of the most deck space in aluminum bass boats. 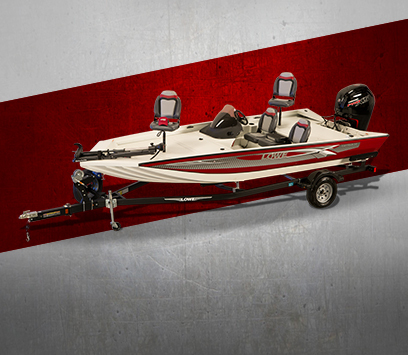 For the best value in multi-species fishing, you can’t beat the Skorpion™ series and Stryker™ series. 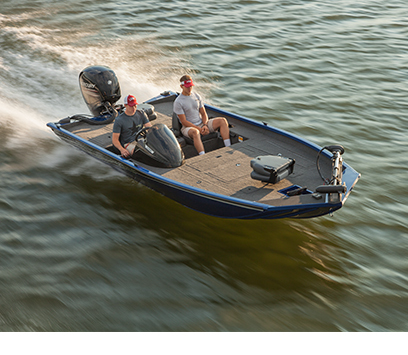 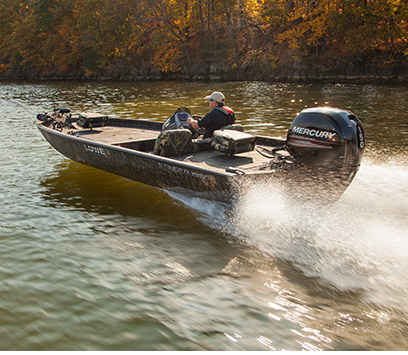 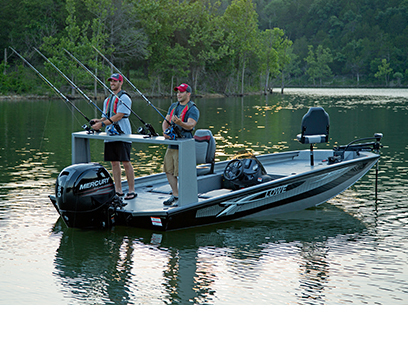 The 2019 Skorpion series, including the all-new Skorpion 17, features an exclusive crappie fishing package –– with an extra livewell, and 2 additional seat bases. 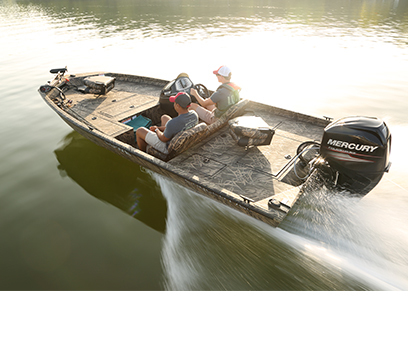 Specially designed by bass, crappie and multi-species anglers, Lowe bass and multi-species mod-v's advanced designs are ready to hit the water with all ranges of Mercury outboard power -- they are more stable and can run better with lower HP outboards and are ready for serious, heavier 4-strokes. 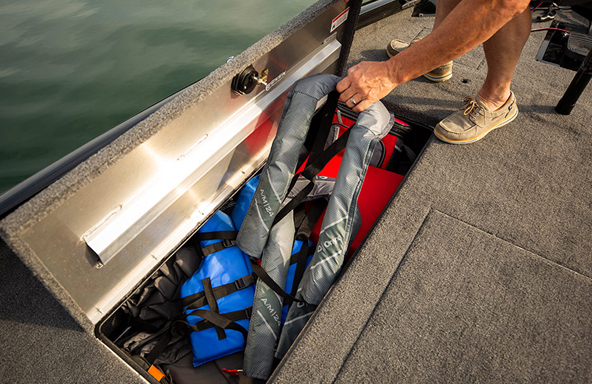 When you’re done landing schools of panfish, store all of your gear in the lockable storage compartments or under the driver & passenger seats. 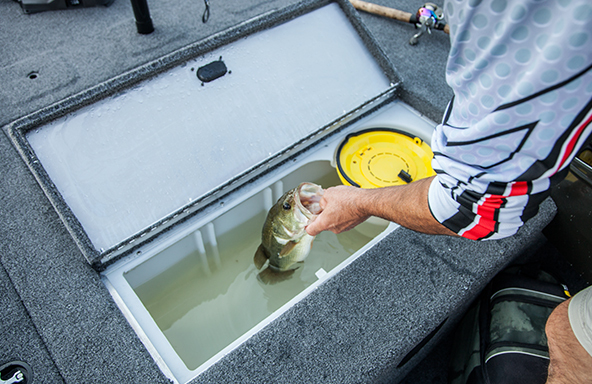 Keep your bait & fish alive and healthy in the aerated livewell. 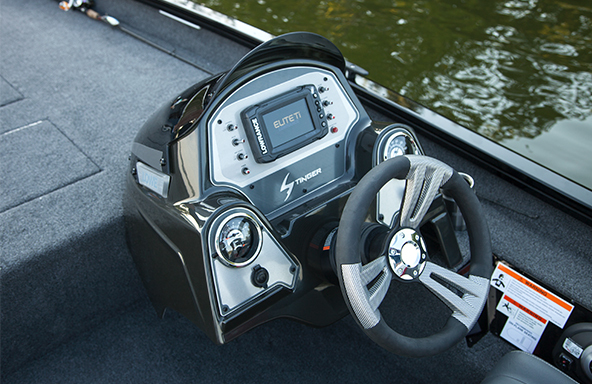 The cockpit of a Lowe Multi-Species mod-v has a stylish and clutter-free console featuring gauges with outstanding low-light readability and scratch resistant domed lenses, tinted windshield, a black soft grip steering wheel. 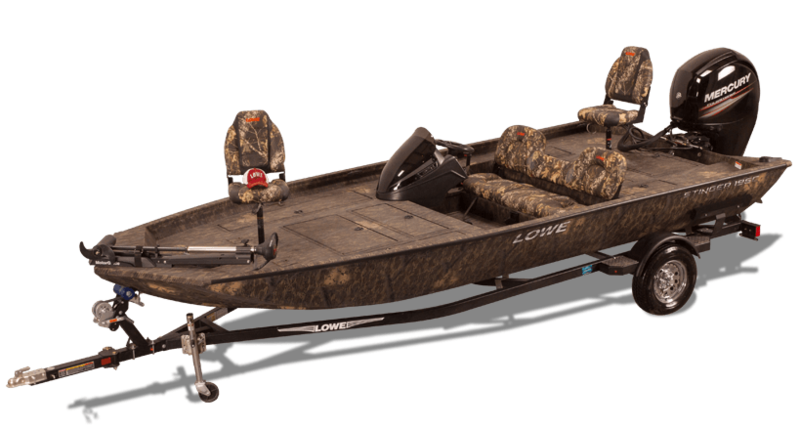 Lowe Stinger and Multi-Species mod-v's have some of the widest decks available, up to 50% larger than most leading competitors. 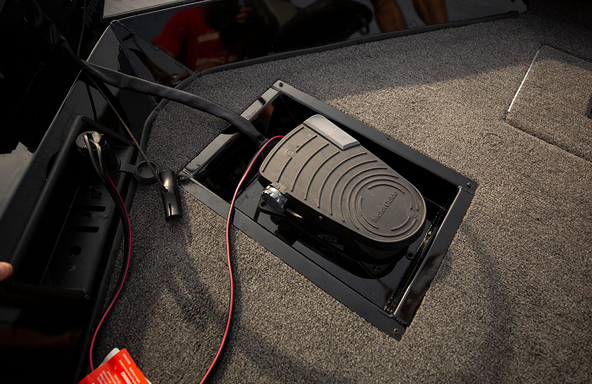 Plus, there is plenty of easy access, secure under-deck storage compartments for your bulkiest gear. 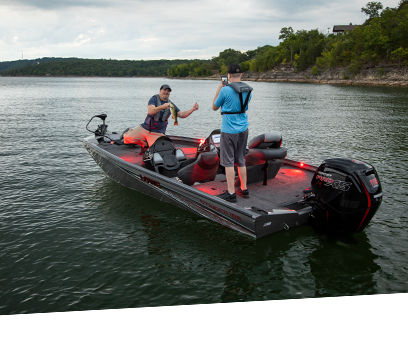 Get dependable tournament class fishing performance with the factory installed MotorGuide trolling motor matched to your boats requirements. 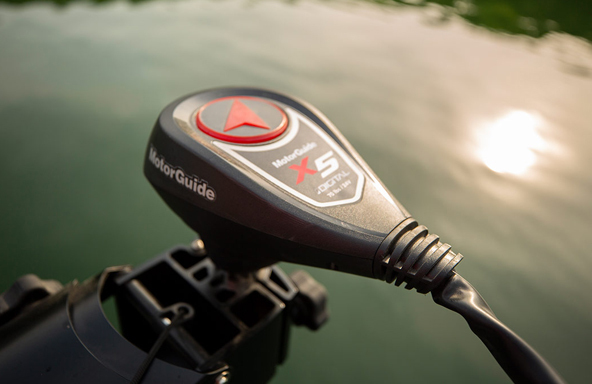 Explore your options for higher thrust MotorGuide models! 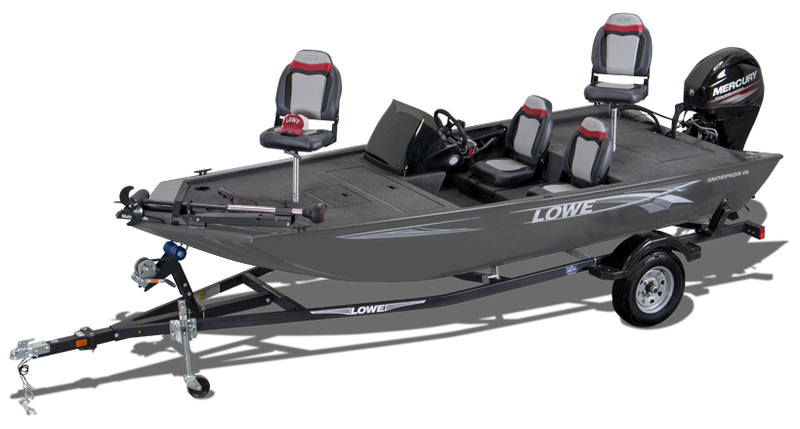 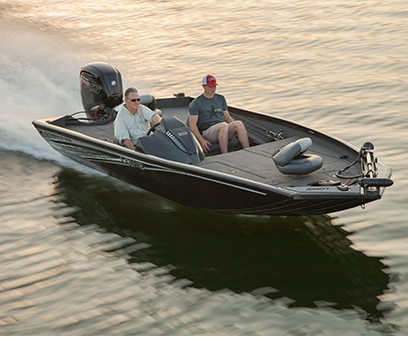 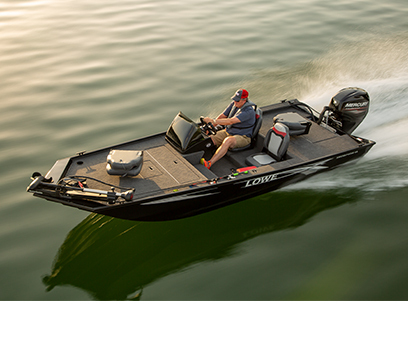 Lowe bass & crappie mod-v boats include a factory installed MotorGuide® trolling motor. 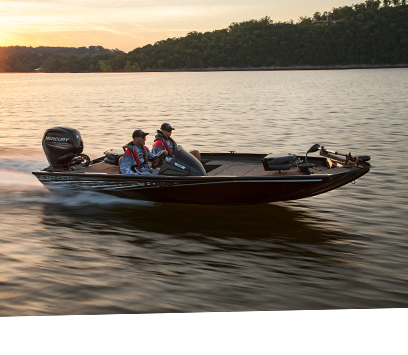 Continue fishing with simple hands-free navigation to the hardest to reach spaces. 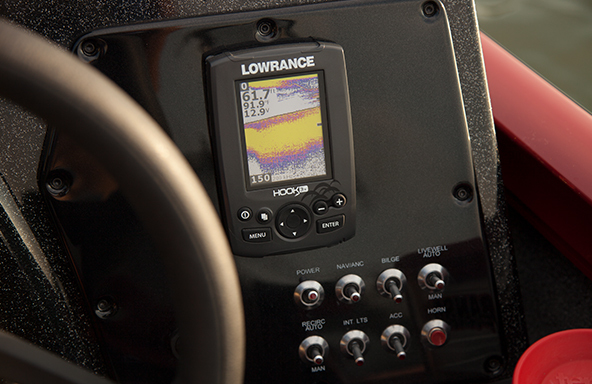 Lowrance fishfinders are designed for ease of operation and reliable, trouble free performance. 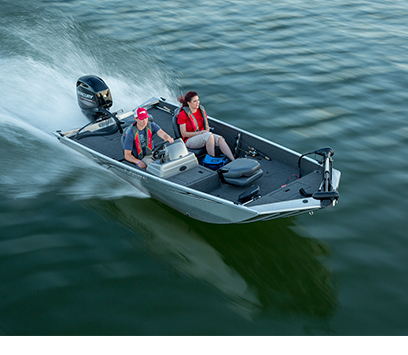 That's why we've fitted each of our bass, crappie, and multi-species boats with one. 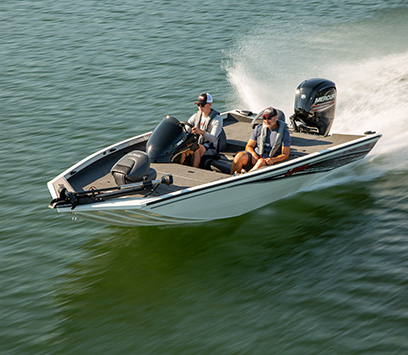 Expect highly productive shallow and deepwater fish-finding coverage with superb target detail and separation. 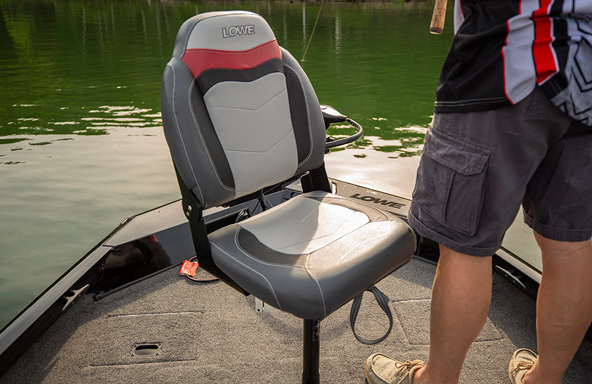 An uncomfortable angler isn't a productive angler, so our seats provide the support you need. 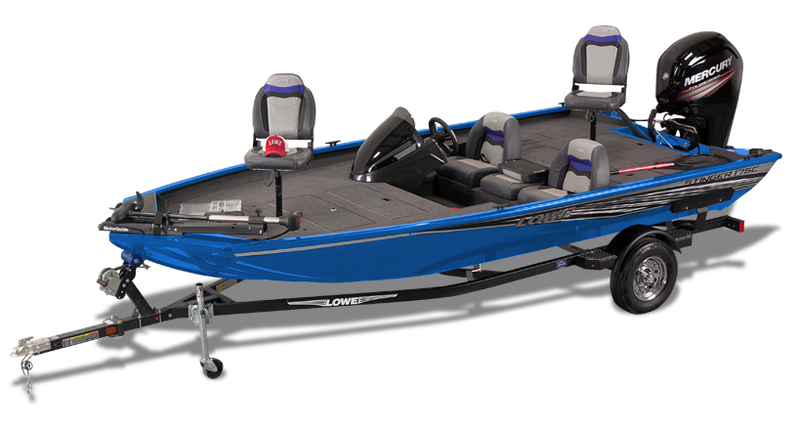 Genuine Lowe pedestal seats are super comfortable and marine-grade tough. 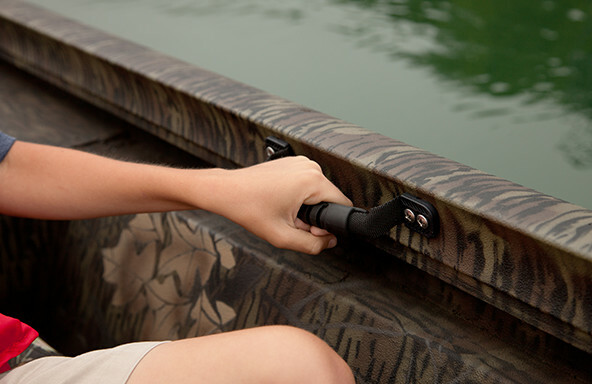 Passengers stay safe while getting your sea legs with tough and sturdy grab handles shaped to fit your hand for a secure grip. 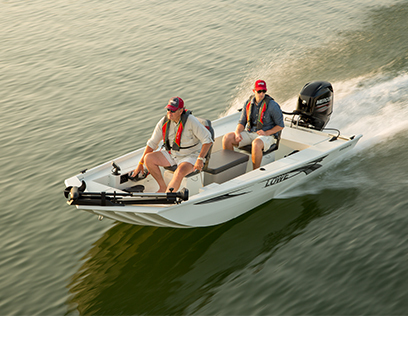 We know our boat's your most important fishing tool. 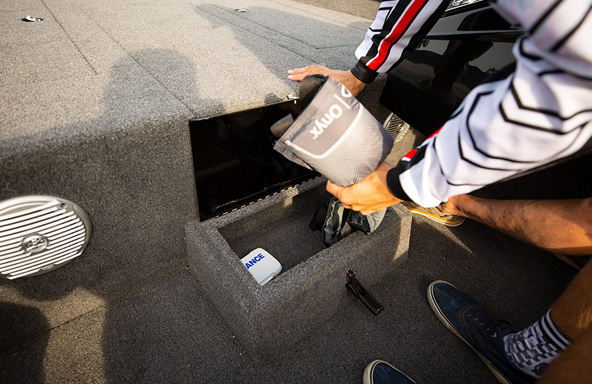 Keep your boating gear dry and organized with extra storage compartments, ensuring that you'll be able to be as prepared for any situation as you want. 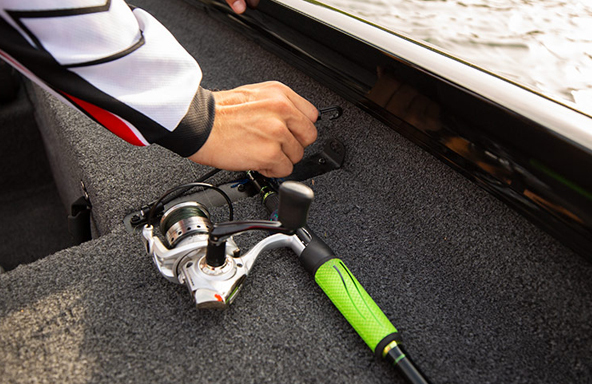 Keep your favorite fishing poles at the ready with the rod bungee holder!